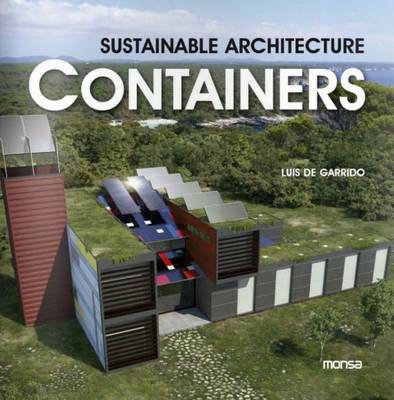 This title offers a fascinating look at how the ubiquitous shipping container can be used to create inexpensive sustainable living spaces. Shipping containers were designed to provide an economically viable way to store and transport goods over long distances in watertight conditions. Their dimensions were internationally standardized, particularly in terms of height and the shape of the enclosure itself. These standardized dimensions - as well as being economic and secure - also happen to be almost perfect in terms of human scale, meaning they are entirely appropriate for designing habitable spaces. Filled with full-colour illustrations, "Containers" describes and demonstrates the many different uses of shipping containers as habitable spaces, as well as their structural and environmental properties.